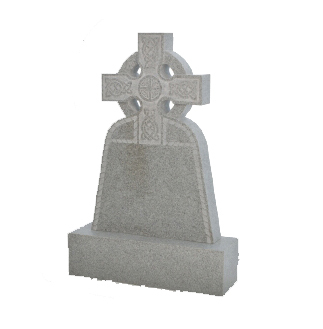 M31 - Half Round with Rustic Edges and Sloping Rustic Back (as shown above) shown in Karin Grey Granite. 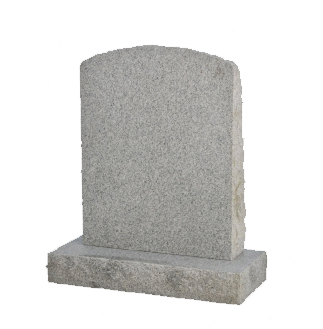 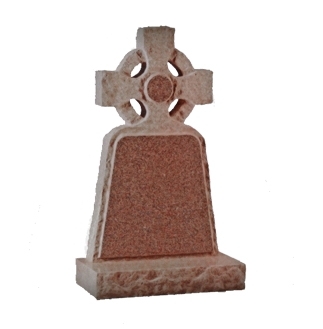 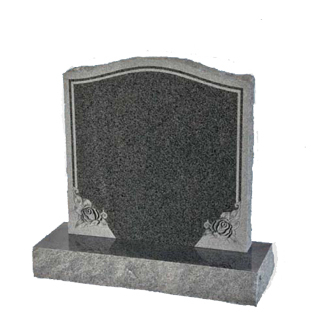 M37 - Rustic Celtic Cross memorial, shown in African Red Granite - Granite Colours Only. 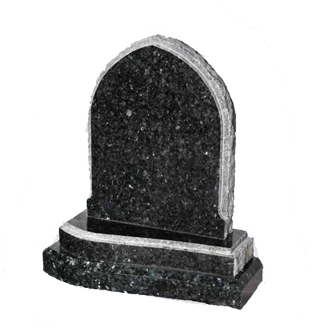 M45 - Rustic Gothic Arch with Shaped Double Base, shown in Emerald Pearl Granite - Granite Colours Only. 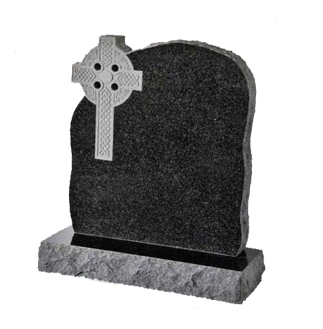 M46 - Ogee memoral with carved Rope Edge, shown in Dark Grey Granite - Granite Colours Only. 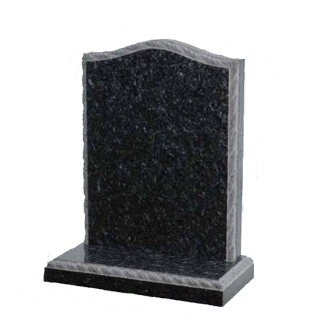 M47 - Wide Ogee with Rustic Edges and carved Rose corners, shown in Dark Grey Granite - Granite Colours Only.